So at this point it’s too early to tell who the starting QB for the Ravens will be this week. 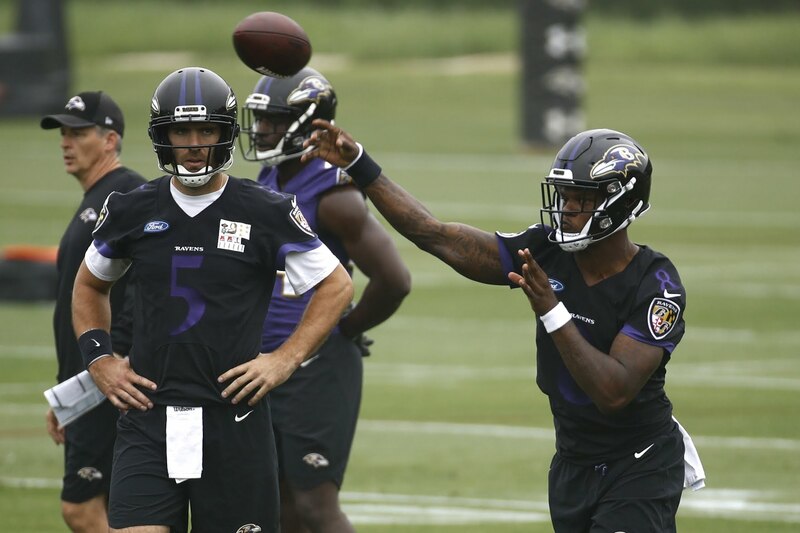 Flacco has had a solid year up until his injury, yet Lamar Jackson has definitely done enough to earn the start. The fact is however, the Ravens are currently in the heat of a wildcard playoff race. This week they are running into the Juggernaut Chiefs led by Patrick Mahomes and company. The Chiefs defense have really struggled against the pass this year, so expect big numbers for whoever earns the starting nod. Pay close attention to this one because whoever starts will be worth playing as this will be a game where the Ravens offense will need to score points. So Baker has had a pretty good rookie season thus far, but something we need to keep in mind is that his rookie season has had its share of ups and downs. There will be moments like last week (3 interceptions) against the Texans, as well as great games (4 touchdowns) like he had in Week 12 against Cinncinati. Baker is coming off of his worst performance yet, so while he is likely to do better than last week, he faces a challenge against a Panthers defense who gave play calling duties to Head Coach Ron Rivera and needs to play inspired ball to stay in the NFC playoff race. Expect some more rookie struggles from Mayfield this week. Crazy week for running backs. Out of all the standouts however, Wilson has the clearest path to high volume with 49ers starter Matt Breida dealing with ankle issues and ruled out for Week 14. Wilson also showed a lot of volume in the passing game out of the backfield, which makes him especially valuable in PPR leagues. Last week he had 15 carries for 61 yards and 8 catches for 73 yards. Wilson is a viable flex option in deep leagues that can provide an RB2 ceiling. Henry had a decent game against the Jets this week with 40 yards and a TD, but the Jets have not been great against the run this season, so I wouldn’t expect a repeat performance this week against the Jaguars. Despite this outlying performance, he has not produced reliable fantasy stats this season, and heading into these crucial weeks, he isn’t to be trusted. This week in most leagues is the start of the fantasy playoffs, and now is not the time to play Henry or roster him. These games are too high stakes to gamble on an inconsistent player like Henry. I debated putting Dante Pettis as the add this week, and I still would like to emphasize he is worth adding, however I chose to put Godwin in this spot. The name of the game at this point in the season is consistency, and Godwin has put up string of performances throughout the entire season. In the last four weeks Godwin has posted 100+ yard games twice, and had at least 14.7 yards per catch in three of them. 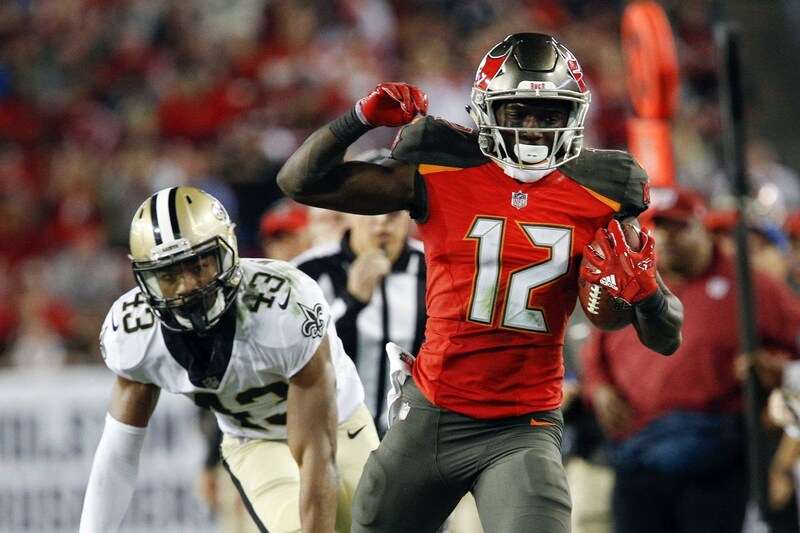 With the Bucs headed into what should be a high flying bounce back game against the Saints, look for Godwin to have another big game as DeSean Jackson is out of the lineup due to injury. Also worth noting, Godwin scored against the Saints in their week one matchup. Goodwin is dealing with a personal issue and has not played in a game since Week 10. Now is a good time to cut bait and not wait anymore for the boom or bust deep threat. 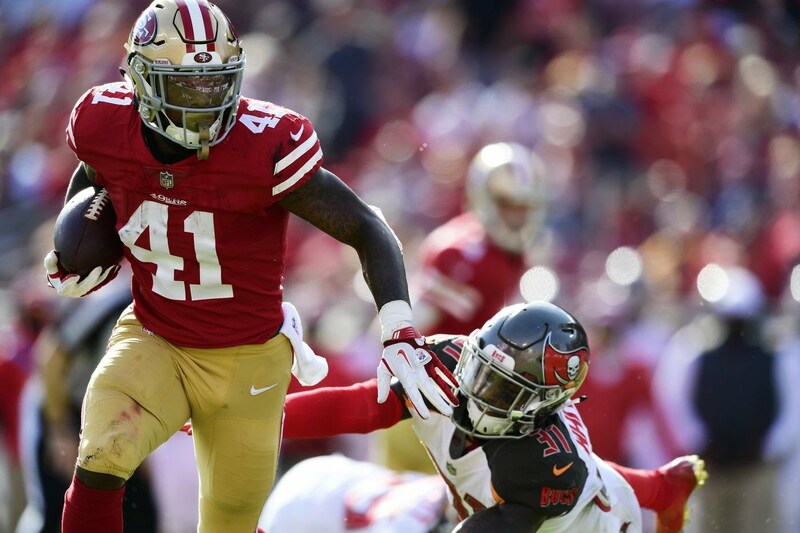 A once promising outlook for Goodwin is now a lost season for him and the 49ers. With TE’s being so hard to come by, we are grasping at straws at this point in the year. 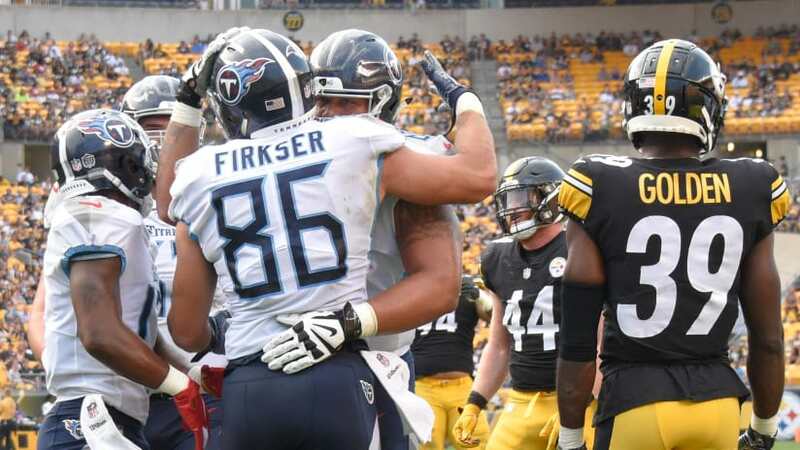 Firkser had quite a break-out game last week and brought in his first touchdown grab along with several crucial catches in the Titans comeback win against the Jets. Look for Firkser if you’re struggling and desperate at the TE position. Watson, along with the entire Saints offense struggled last week against the Cowboys. Watson has had a few good weeks but has struggled overall this season, especially last week with zero targets. You can safely drop Watson for one of the above tight ends, including his teammate Dan Arnold. Matchups, matchups, matchups. As we all know, defense streams are all about the matchups. The Titans have had a respectable defense for most of the season, but in a divisional matchup where the starting options are Cody Kessler or Blake Bortles, I would bet on the Titans defense to feast this week. Look for the Titans to grind out a low scoring win against the Jacksonville Jaguars.